'I've been Johnny Vegas so long now. I just want to go back to where I came from and try to find out exactly where I got him.' 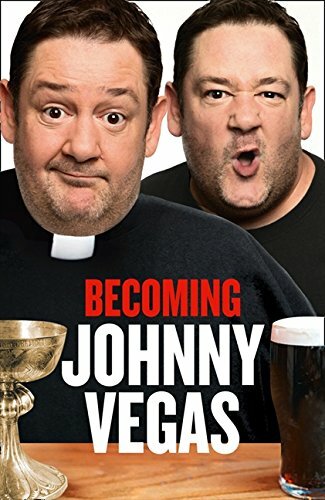 Johnny Vegas.